Doctor Saliba defines an excellent enhancement as one that is natural. When someone smiles, you should not see a dark line along the gum line, the tooth shape and size should be symmetrical and in harmony with the rest of the teeth, there should be enough tooth structure or foundation underneath in order to have a proper fit. A loose fitting crown can be very damaging to the tooth structure. These are just few of the details involved in having the natural long lasting results you seek. 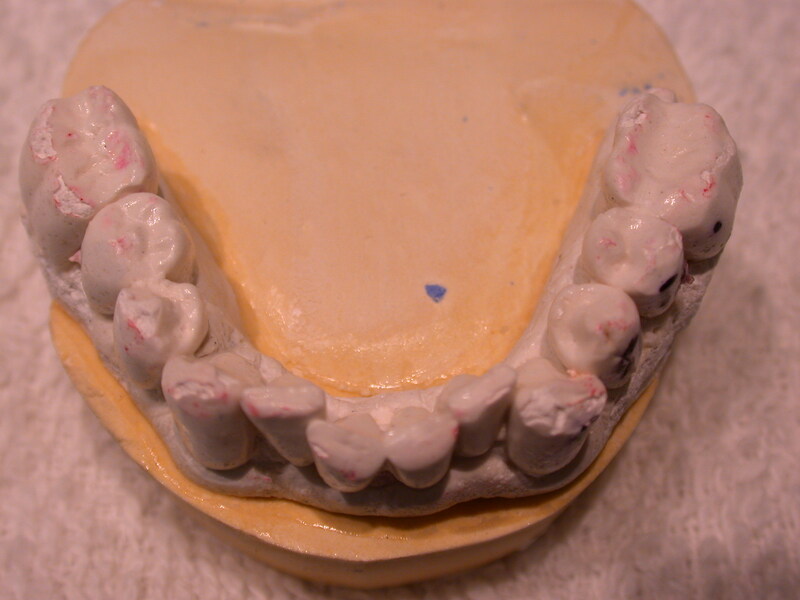 Today's advancements in the materials used to make porcelain crowns or caps has made them much thinner less bulkier, yet strong, highly durable and lasting for many years. Material is half the battle when it comes to crowns or caps. To have a beautiful lasting natural look, it's a combination of proper planning, technique, preperation and finished product. Doctor Saliba begins with a combination of thoroughly examining your situation and discussing with you the options, possibilities and the goal you will achieve together. Dentistry is generally a comfusing subject for most patients, Doctor Saliba prefers to use visual aids such as previous documented cases, photographs and what his patients appreciate the most, custom made casts of their teeth, using wax (wax-ups)he molds and shapes the teeth like an art peice giving the patients a first hand look at their enhanced smile prior to their scheduled treatment. A crown procedure usually requires two appointments. 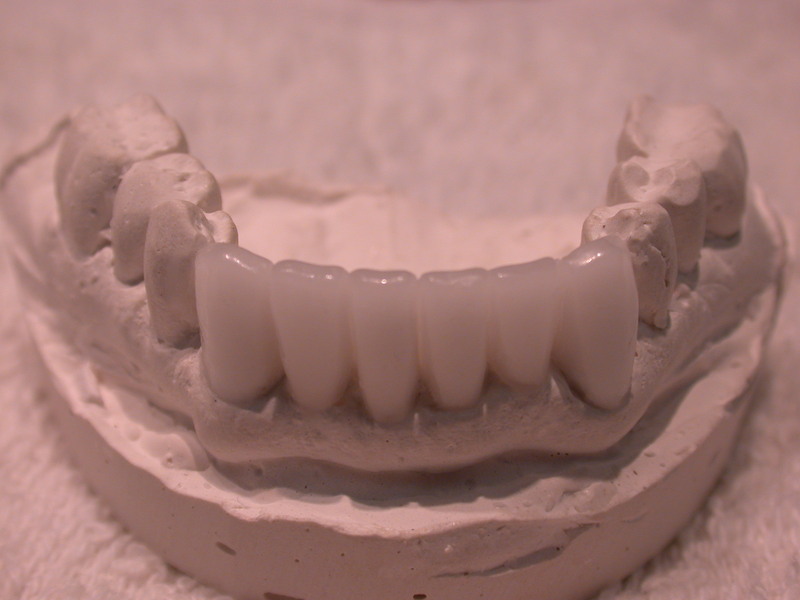 Your first appointment will include the preperation of the tooth structure and taking several highly accurate molds (or impressions) that will be used to create your custom crown. A mold will also be used to create a temporary crown which will stay on your tooth for approximately two weeks until your new crown is fabricated by a dental laboratory.